This recipe for healthy Instant Pot steel cut oatmeal is a delicious and satisfying way to start a day! A couple of personal tricks make it rich and flavorful too. A beautiful day here in Tucson (Sunday). The clouds have moved in, the wind is blowing, and the rain in sounding on my roof. It also dropped down to about 70 degrees, which is pretty unheard of, even for October. I’ve lived in Arizona practically my whole life, so the hot, sunny days can kind of lose their appeal after a while, and we’ve had a long, steamy summer! I’m one of those that needs a jacket in 70 degree weather. Both sides of my parents’ families come from colder parts of the nation, so I have an idea of how crazy I sound. It’s been a cozy day of little chores and whatnot around here, and it seemed the perfect day for a pot of warm oats. I’ve tried out this recipe quite a few ways now, varying the water amounts, mainly. 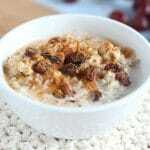 I have a couple of tricks that I feel bring out the flavor of the steel cut oats and make them as healthy as can be. The first thing I like to do is rinse the oats in a fine mesh sieve. 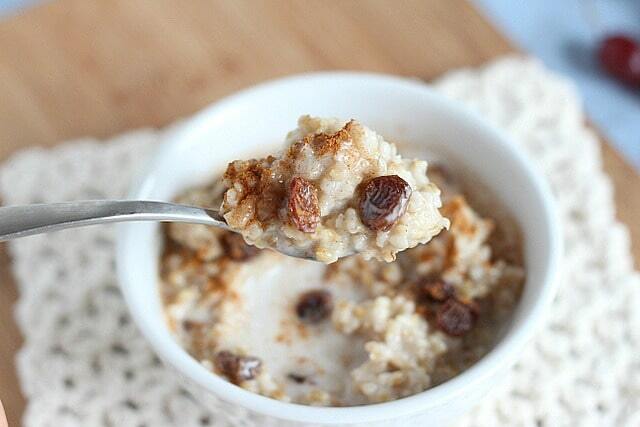 For those of you with allergies, you may find yourself tolerating the oats a bit better. My mom taught me this trick some time ago, claiming that she felt it helped her digestion, so whenever I make hot oatmeal, I do it as well. 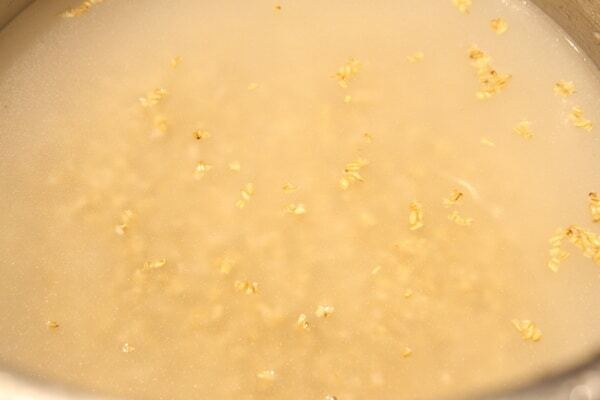 If you watch, when you rinse the oats, you’ll see a cloudy white residue. I usually keep rinsing until the water is relatively clear. I imagine this act may help reduce the starch content or any type of contaminant on the outside of the grain. All of my kids love this recipe and can customize it to make it their own. 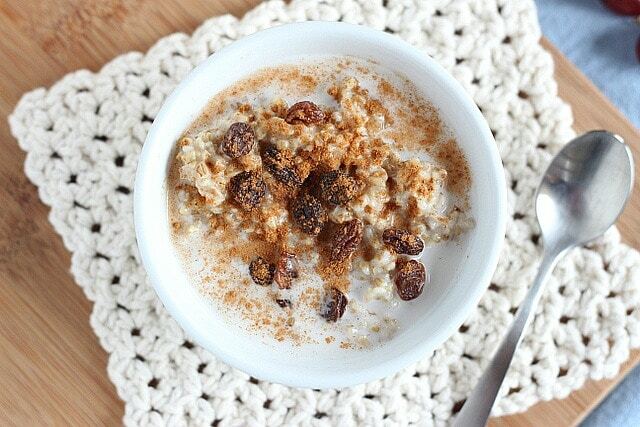 Favorite add-ins around here are my Homemade Coconut Milk, raisins, honey, and cinnamon. I can even make it on school days…I go to the kitchen, first thing, start the Instant Pot and put the oats in while we all get ready. 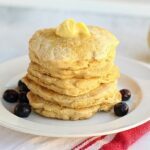 Altogether, it takes around 20 minutes, and I find that it’s a breakfast that holds them over for a good while as well! 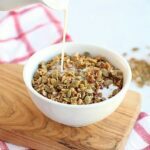 This is my personal way of creating a bowl of delicious and flavorful oatmeal in the Instant Pot! Press 'saute' on your Instant Pot. Add in the butter or oil and allow it a minute to melt. 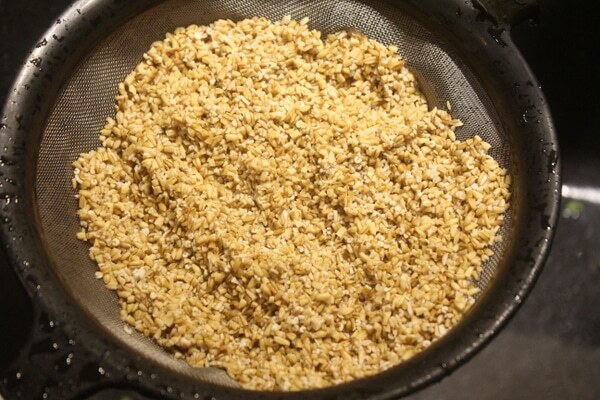 In the meantime, add your oats to a fine mesh sieve and rinse them until the water is fairly clear. 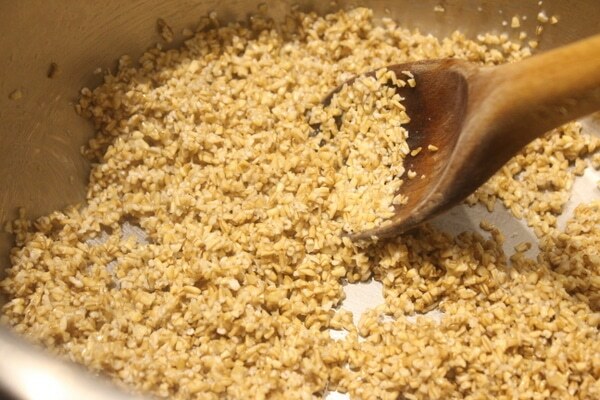 Add the oats to the melted fat and stir to coat. 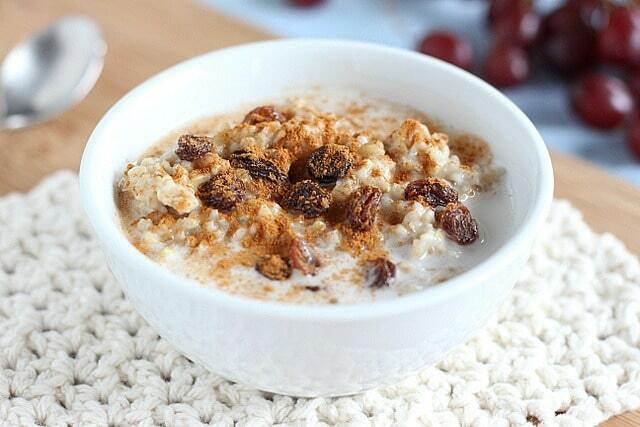 Cook the oats for about a minute, just to bring out the flavor. Secure the lid on the Instant Pot, making sure the pressure release valve is set to 'sealing'. Press 'manual' and set the timer to 4 minutes (high pressure). Once the Instant Pot beeps, allow the pressure to naturally release (in other words, don't touch it!) for 10 minutes (it will read LO10). 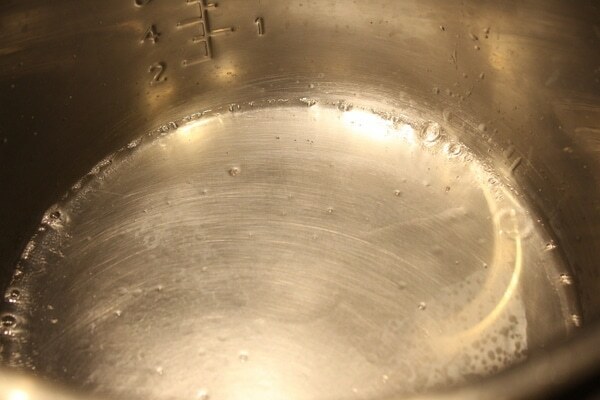 After ten minutes, release any remaining pressure and open the lid. 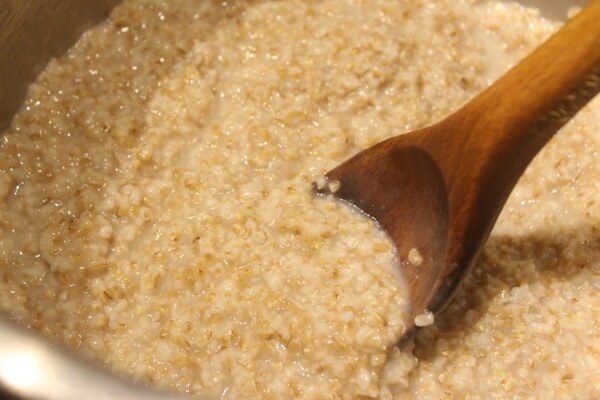 Stir the salt into the oatmeal (it will thicken as it sits). Spoon into bowls and enjoy with your favorite toppings! This is a great fine mesh strainer for rinsing the steel cut oats (works great for quinoa as well! ).